Meet Hannah Tan – Fighter, Survivor, Workaholic. This 34-year old Malaysian entrepreneur/entertainer started working at the age of 16 and to put herself through college she juggled a full time job + 4 part time odd jobs, while taking night classes. Going against all odds, this Merit Scholar graduated with an honours degree and 4.0 GPA in Computing & Information Systems, 1 year ahead of her class. She was awarded Valedictorian of the year at the age of 19. At the age of 26, due to a bad investment decision, she exhausted her life savings and was on the verge of depression. That same year, refusing to give in to circumstances, this stubborn girl picked herself up and made a decision to strive towards her goal of being financially free. Not long after discovering a tumour on a nerve in her brain, this same girl was diagnosed with the second recurrence of a cancerous cyst in her ovary at the age of 29, which led to a major open surgery. Miraculously, within a month she was back on her feet performing on her Japanese debut promo tour in 40 stores throughout Japan. 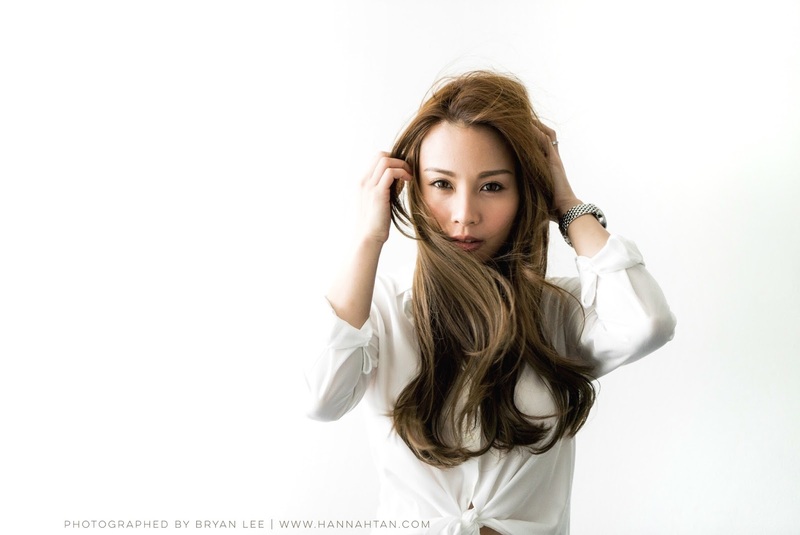 Read more at www.hannahtan.com and connect with this dynamic woman via @hannahonline on instagram.